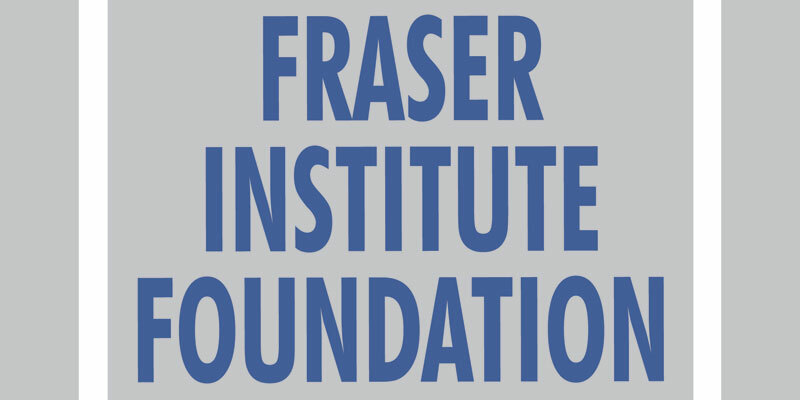 The Fraser Institute offers several innovative programs and initiatives that encourage improvement and honour achievements. Named for the late Raymond Addington, former chairman of the Fraser Institute Board of Trustees, the Addington Centre for the Study of Measurement was established in 2008. 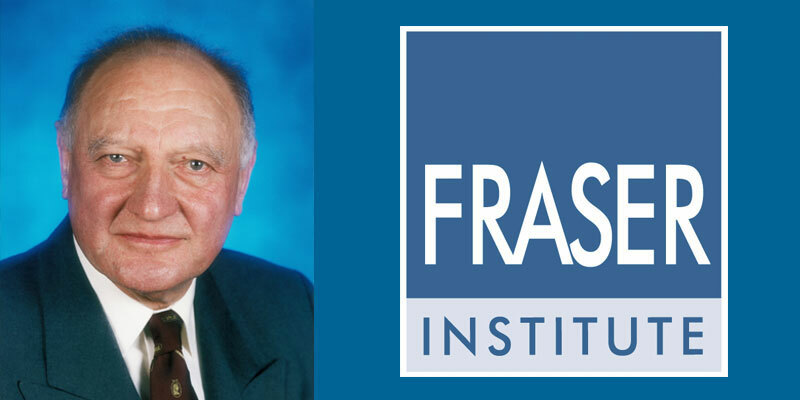 The Centre commemorates Mr. Addington by awarding the annual Addington Prize to a person or team who has researched a new, interesting, and important concept in public policy, exemplifying the Fraser Institute’s motto: If it matters, measure it. Compare School Rankings website provides detailed reports on how each school is doing in academics compared to other ranked schools. It also shows whether the school’s results are improving, declining, or just staying steady over the most recent five years. The Fraser Institute ranks schools using objective, publicly-available data such as average scores on province-wide tests. 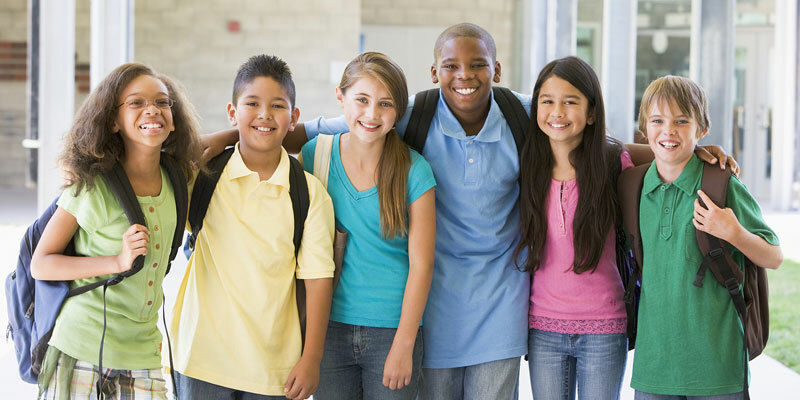 Rankings are done for Alberta Elementary and High Schools, British Columbia Elementary and Secondary Schools, Ontario Elementary and Secondary Schools, and Quebec Secondary Schools. Led by George Mason University’s Dan Klein, Econ Journal Watch, a web-based triannual journal and podcast, has provided an outlet for pointed, constructive criticism of professional economics for 15 years, and continues to welcome submissions that challenge articles and arguments appearing in economic journals. Nine Nobel laureates have lent their names to the journal’s advisory council. Adam Smith (1723 – 1790), widely hailed as the founding father of economics, remains one of the most important and influential scholarly writers of the last millennium. His observations, made more than 200 years ago, continue to resonate loudly today as modern investigations into both human morality and economic history suggest he was astonishingly accurate in his writings. 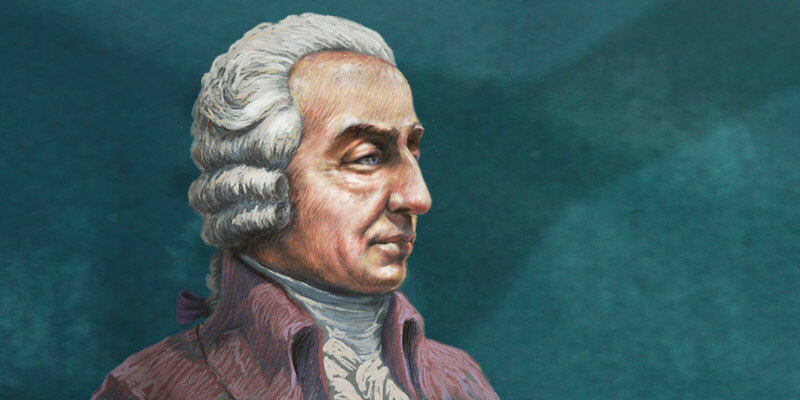 The Essential Adam Smith, a project by the Fraser Institute, includes a website, a book, and video series, and present Smith’s ideas in plain language, using contemporary examples for a new generation. Nobel laureate economist Friedrich Hayek (1899 – 1992) is one of the most influential thinkers of the 20th century and his work still resonates with economists and scholars around the world today. Two decades after Hayek’s death, his ideas are increasingly relevant in an era where governments grow ever larger and more interventionist. 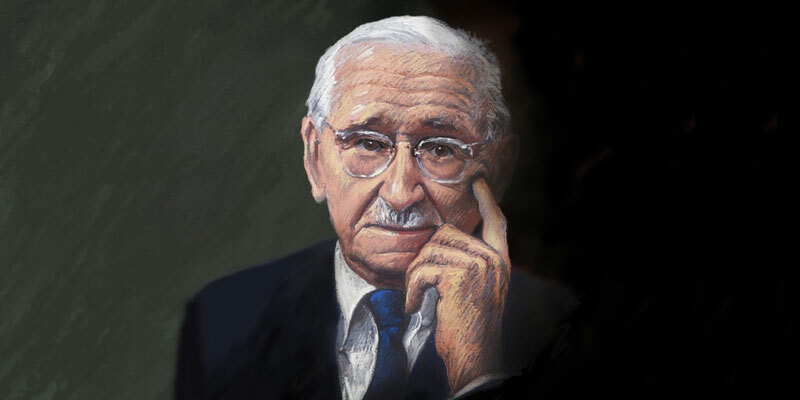 Essential Hayek is a project of the Fraser Institute, comprised of a book, a website, and several videos, that aim to explain Hayek’s ideas in common, every-day language. It is a resource for all who value liberty. 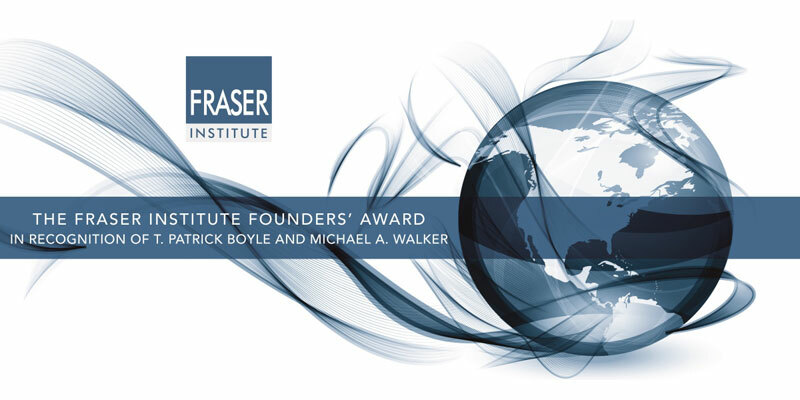 The Fraser Institute Founders’ Award, named after founders T. Patrick Boyle and Michael A. Walker, is the Institute’s highest honour. The award is presented annually to individuals in recognition of their exceptional entrepreneurial achievements, generous philanthropic endeavors and dedication to competitive markets. These individuals are role models for the next generation of entrepreneurs and leaders. The Fraser Institute Foundation works with donors, families, and advisors to facilitate planned giving in support of the Fraser Institute, Canada's leading public policy think-tank. Gifts to the Fraser Institute Foundation ensure the ongoing research and education programs produced by the Fraser Institute will continue to benefit Canadians for generations to come. 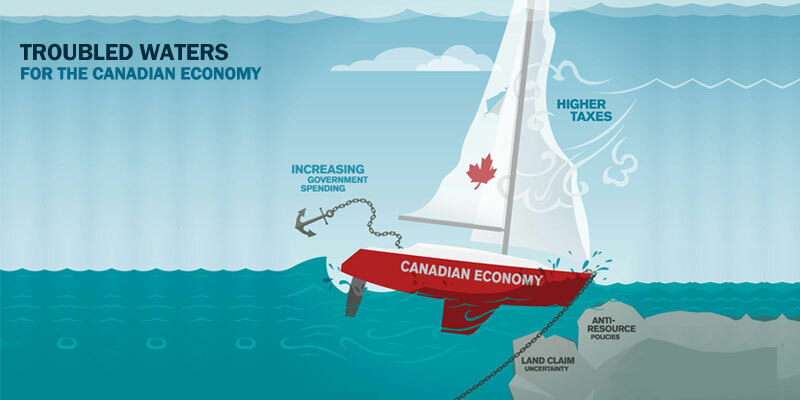 As Canadians start to worry more about the state of our economy, the Fraser Institute has assembled a series of studies and op-eds by our researchers that clarify many of the underlying policy problems that continue to encumber our economy. Resolving or even just improving these many policy-based problems that range from higher taxes, larger government, rising deficits and debt, land claim uncertainty, and policies impeding resource development offer the opportunity to improve our economic performance in a challenging economic environment. The Fraser Institute’s internationally-renowned Economic Freedom of the World Index was recently adjusted for gender equality, which resulted in lower scores for countries where women are less economically free than men. 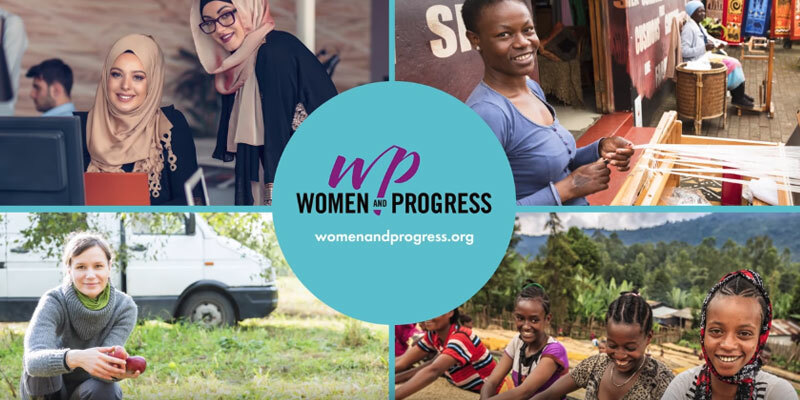 WomenandProgress.org was launched in March 2018 to highlight the ways greater levels of economic freedom—the ability of individuals to make their own decisions about what to buy, where to work, whether to start a business or engage in trade—dramatically improve women’s lives around the world.